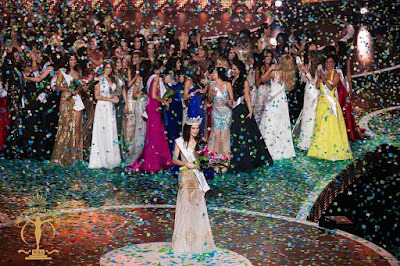 Miss Paraguay Stephania Stegman was crowned Miss Supranational 2015 in the coronation night held at Krynica Zdrój, Poland on December 4, 2015. 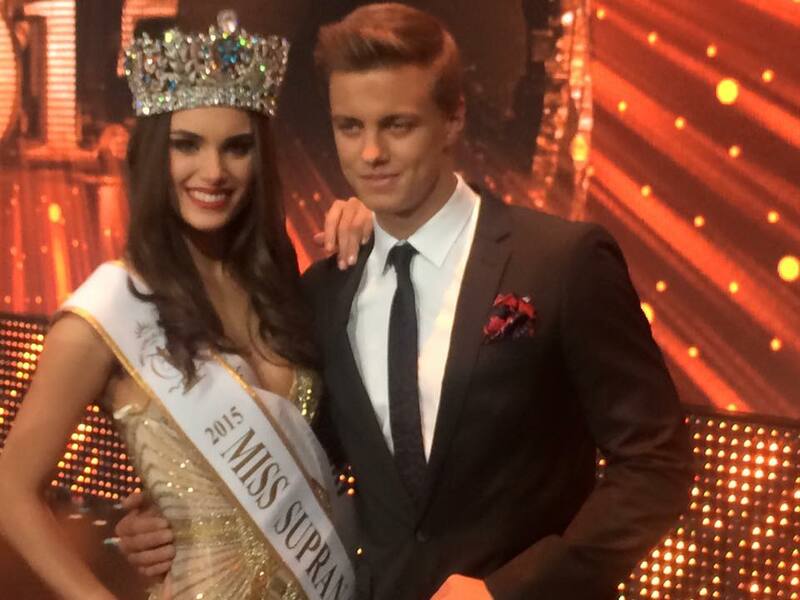 Stegman is a professional model who currently lives in Buenos Aires, Argentina, where she works and studies. 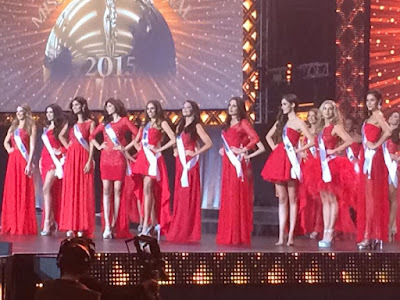 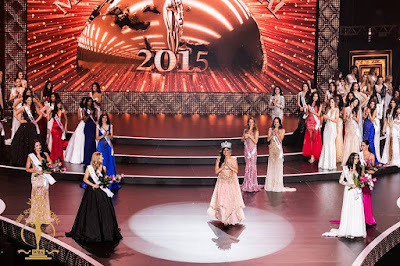 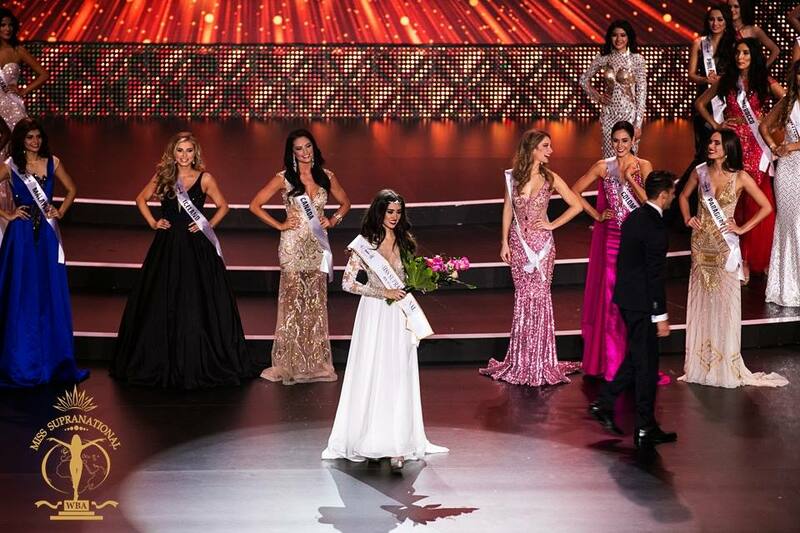 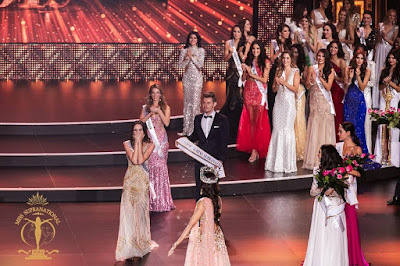 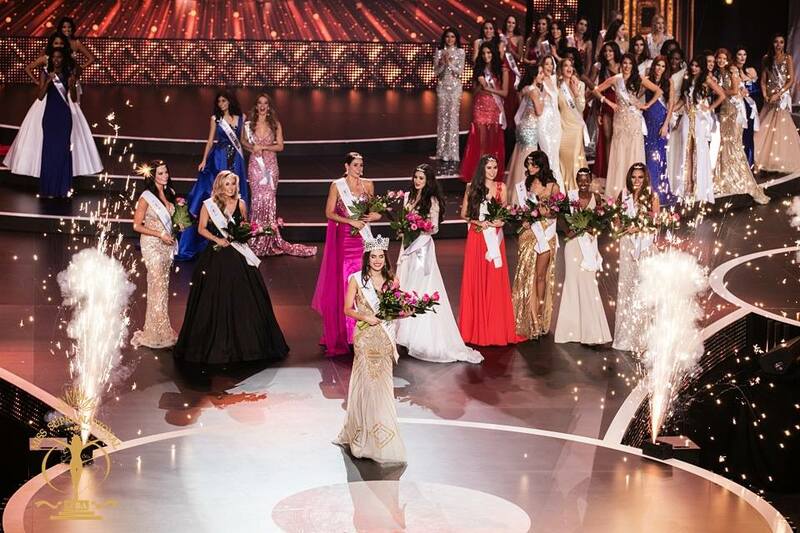 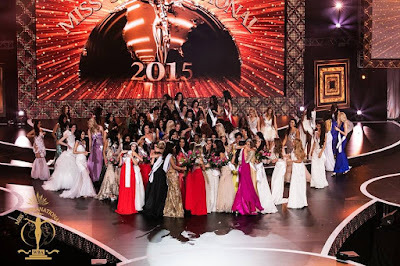 Miss Canada Sierra Bearchell won as 1st runner-up, while Miss Colombia Monica Castano clinched the 2nd runner-up spot. 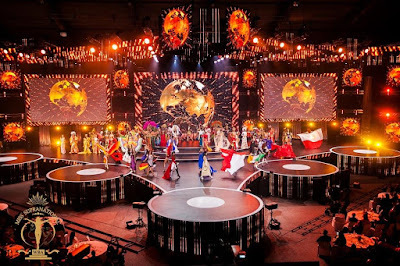 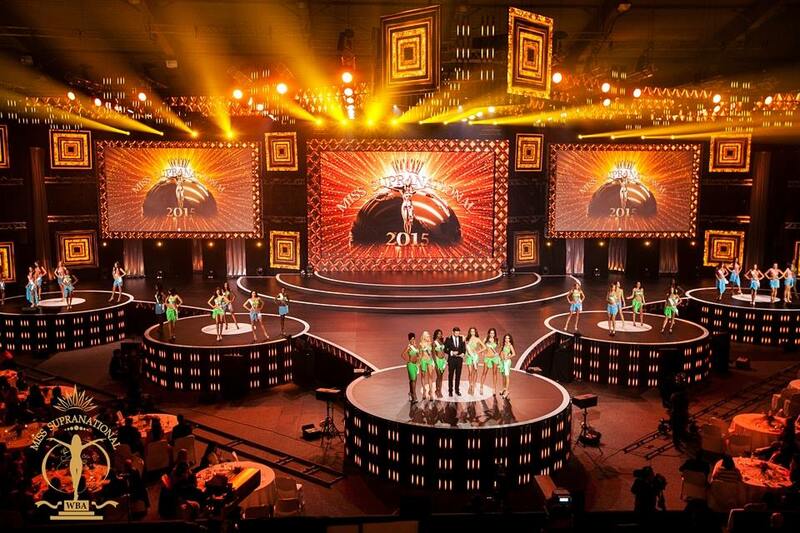 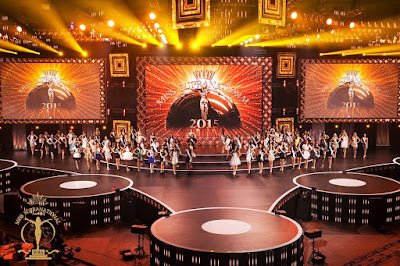 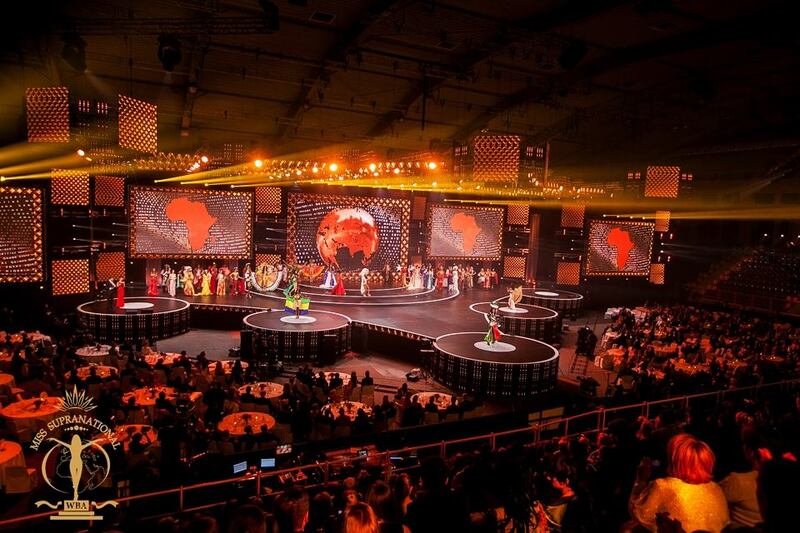 Hosted by Maciej Dowbor & Davina Reenes, this is the pageant's 7th edition. 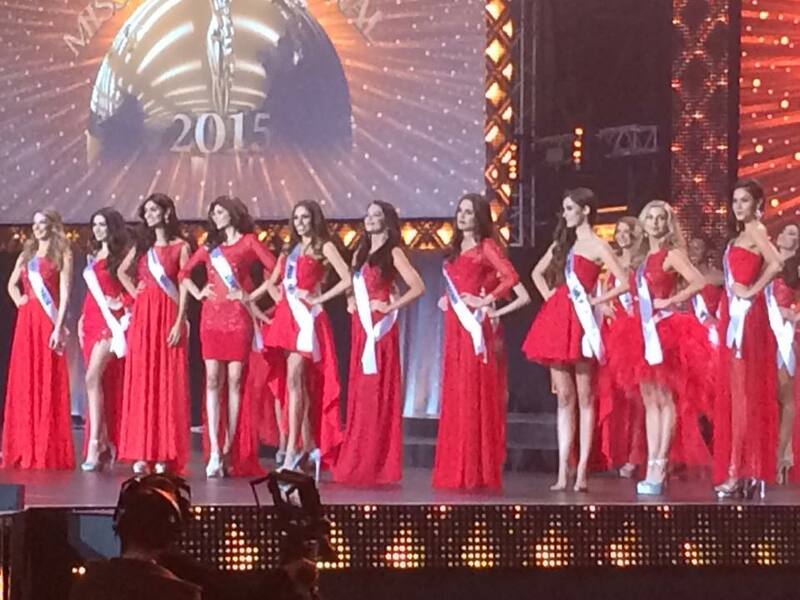 Stegman won against 81 other beautiful contestants. 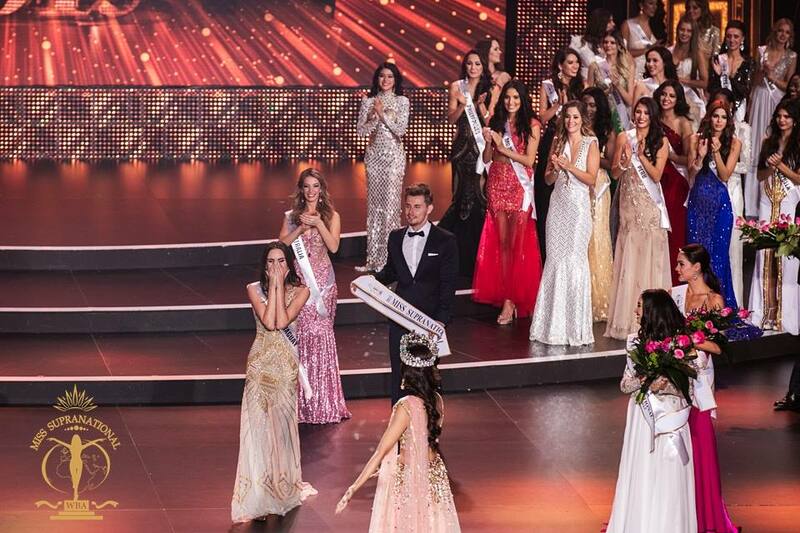 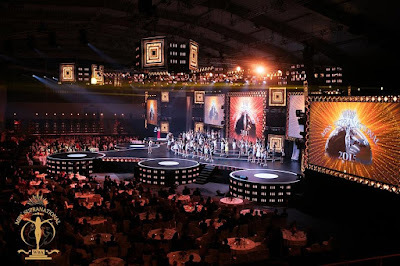 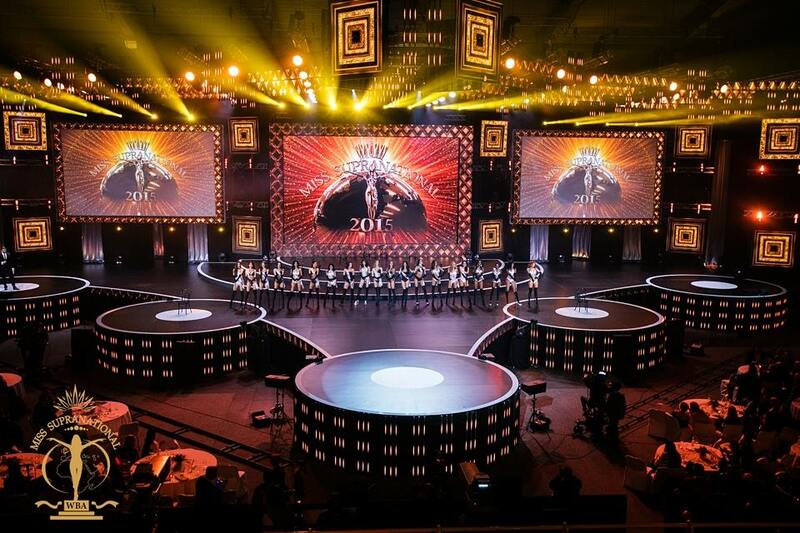 Miss India Asha Bhat who won as Miss Supranational 2014 crowned her successor. Golec uOrkiestra serenaded the audience.